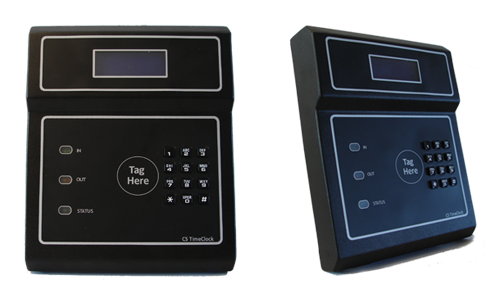 Integrated keypad reader and proximity reader or where required, add two external proximity readers (this will disable the integrated proximity reader). Three relays to trigger sirens or electronic door locks. 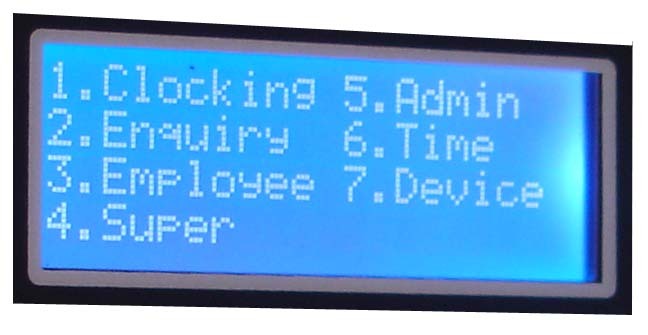 Supports Time and Attendance, Access Control and Job Costing*. Built in support for up to three additional child clocks. 1mm thick epoxy coated steel casing. *Job Costing requires TNA software. 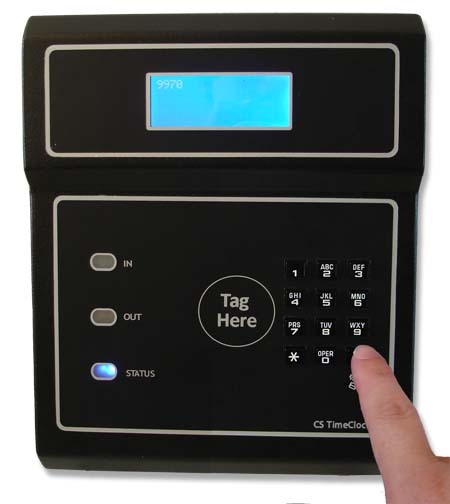 Add one or two external proximity readers. 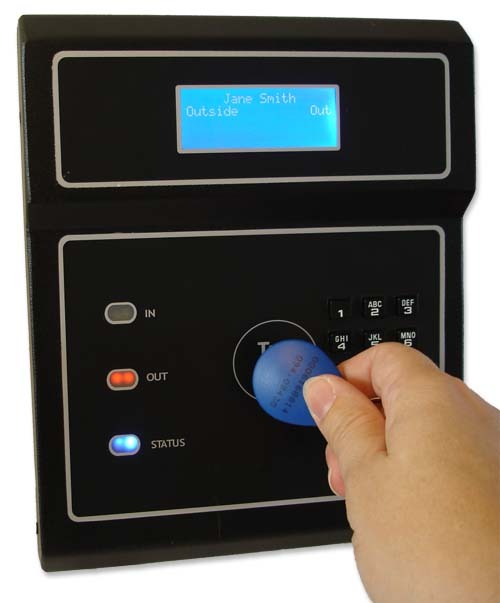 (Two external readers will disable the onboard proximity reader). 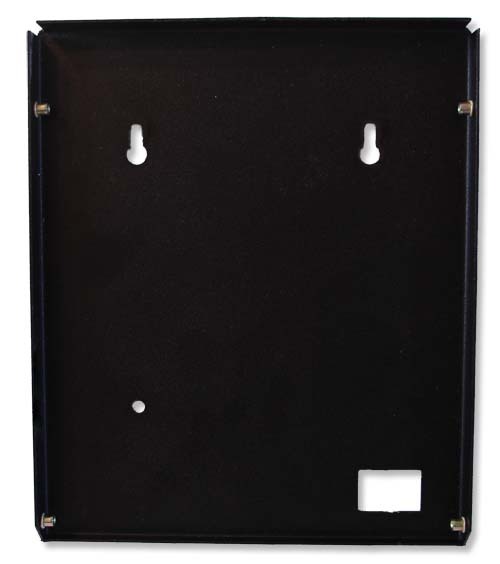 Please note: All outputs are inside the casing. * The relays are rated for 12V DC. Please use a siren interface if your siren or bell is rated higher. Click on an image to enlarge the gallery. Copyright © 2013 CapeSoft Software. All rights Reserved.